Rebecca Killen is a ceramic designer/maker living and working in County Down. After graduating with a degree in Fine and Applied Art and having spent a year in the USA studying business, an enterprise in creating and selling handmade ceramics was a natural progression. From her studio in Newry, Rebecca creates fine bone china products for the interiors and giftware markets selling internationally and through stores in the UK and Ireland. 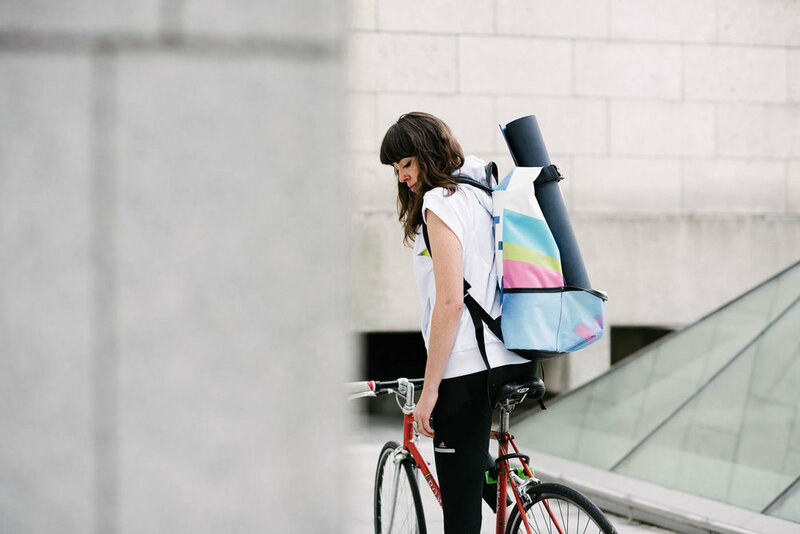 Síofra Caherty is the designer behind the innovative brand, Jump the Hedges. The brand focuses on sustainability, functionality and manufacturing, creating bags for the conscious consumer from reclaimed materials. Síofra draws on her multidisciplinary experience from working in luxury fashion in New York, wearable technology in the west of Ireland and designing performance clothing for Adidas in Germany.